If you are an established beauty industry professional, you owe it to yourself to check out Delaney Salons. We have some GREAT lease incentive programs, so call us and we'll get you set up right away in your own suite! Oversized suites (the largest average suite size in North Texas, maybe even the whole state!) that YOU decorate to fit your own unique style. At Delaney, we don't try to cram you into the tightest place we can. 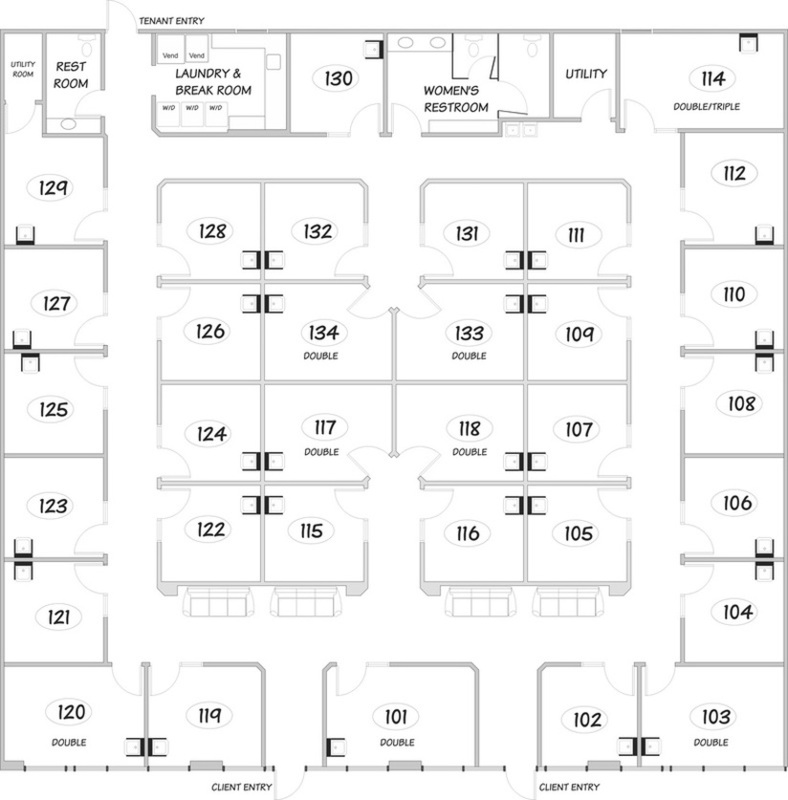 We designed the largest facility with the fewest suites in the area, so you do the math! Suites come set up with everything you need for your success: styling chair, in-suite wash bowl & cabinet, towel cabinet, dryer & chair, shampoo chair, etc. Move in today and work today! Location, location, location! Southwest corner of Matlock Road and Debbie Lane in the heart of Mansfield with HUGE walk-in potential at a super-busy shopping center! Great lease incentives available right now. Check us out, we can probably save you money and provide an upgrade to your current situation! Call us today at 214.676.3702 for more information, or email us though the contact form below. Contact us! We can get you set up today!